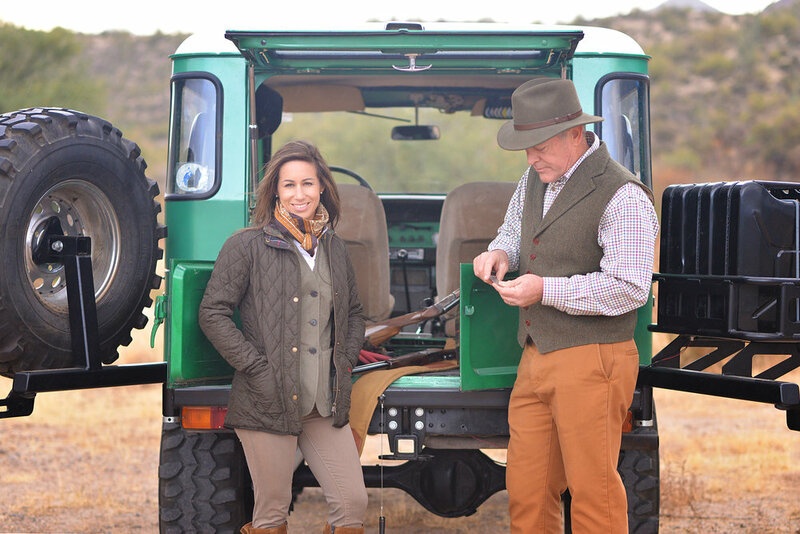 Johnston Arms seeks to promote the sporting lifestyle through quality firearms and exceptional services. Mastering the balance of time-tested and modern techniques, we create and restore pieces that are tailored to the needs of the shooter. We also understand that the sporting lifestyle cannot be contained to a workshop, which is why we offer travel opportunities, educational classes, and shooting instruction. Find out about our organization, history, location, and variety of services offered. Want to take a class? Join us on a trip? See what's new in store? Keep up-to-date.